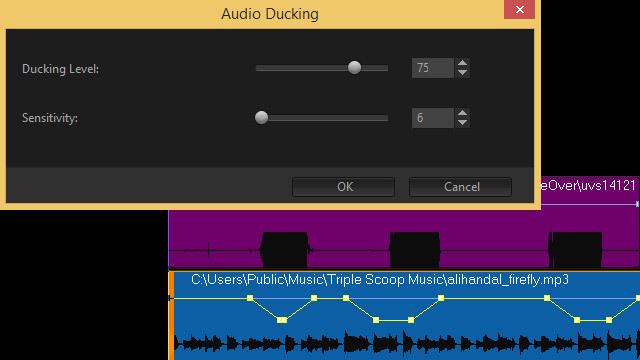 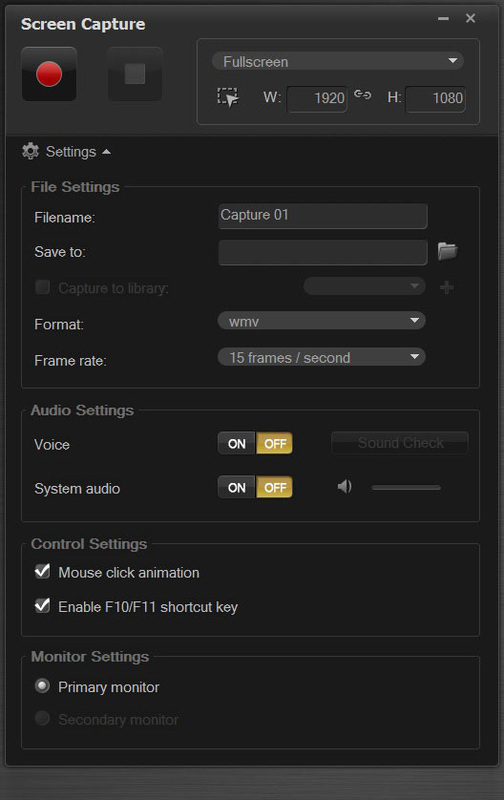 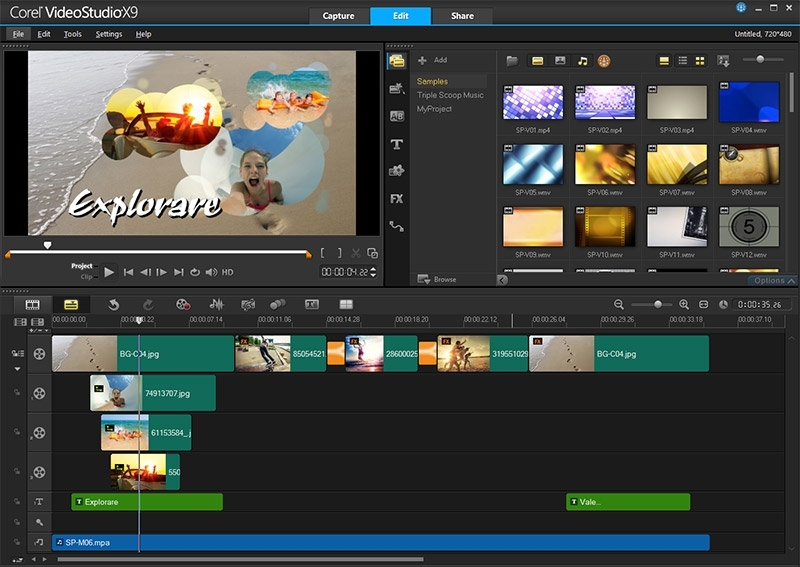 From movies in minutes to advanced timeline editing, VideoStudio Pro has something for every video editor. 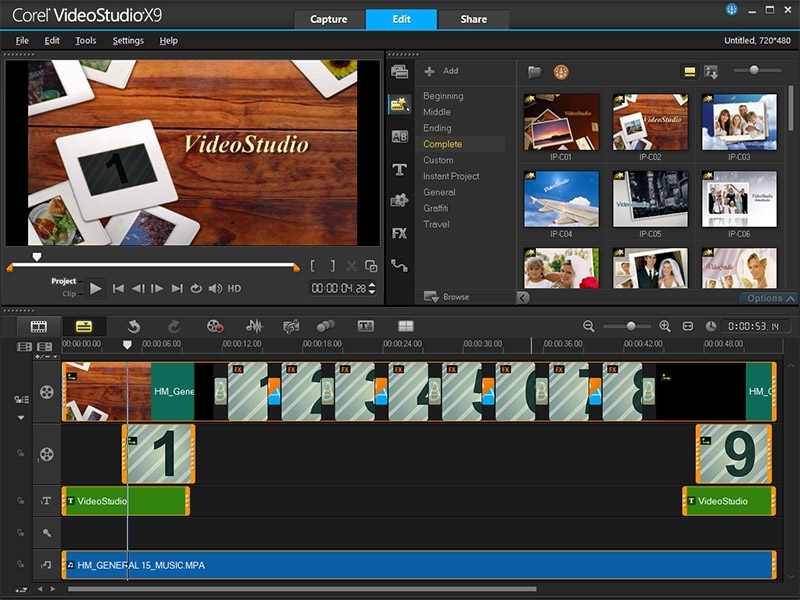 Tell your story—your way—with the new Multi-Camera Editor, hundreds of creative effects, transitions and titles, and pro-quality audio tools. 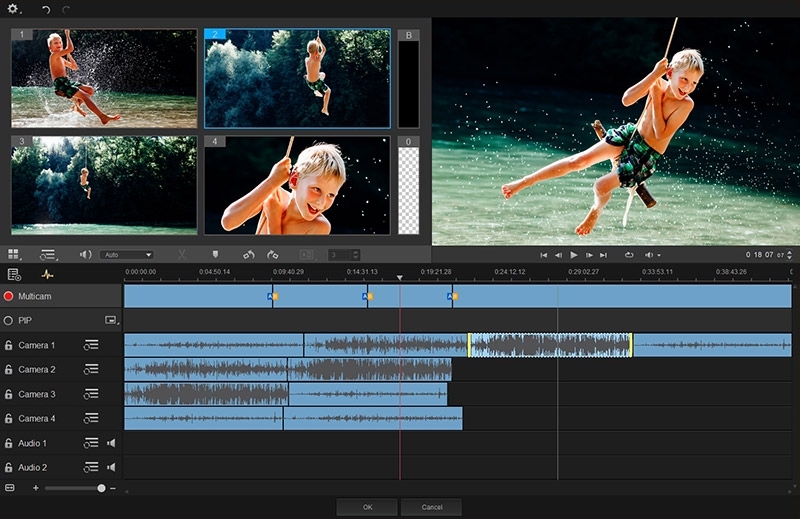 Cover all the angles with the new 4 angle Multi-Camera Editor and get top-quality sound with automatic audio-enhancing features. 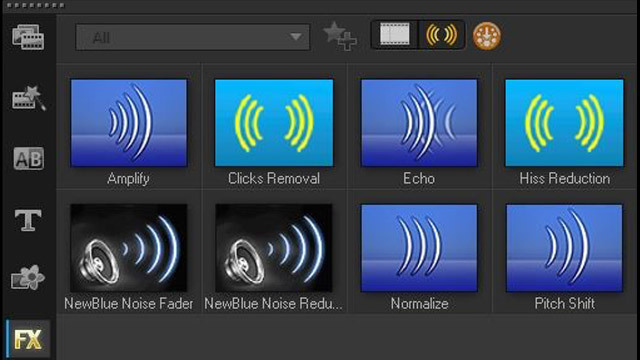 Express yourself with 1,500+ customizable effects, titles and templates. 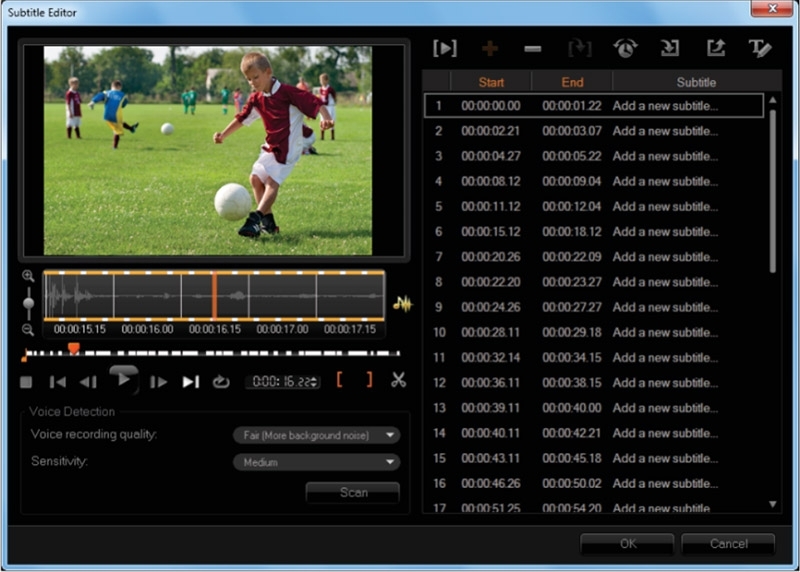 Have fun with Freeze Frame, Stop Motion, multi-point Motion Tracking and more. 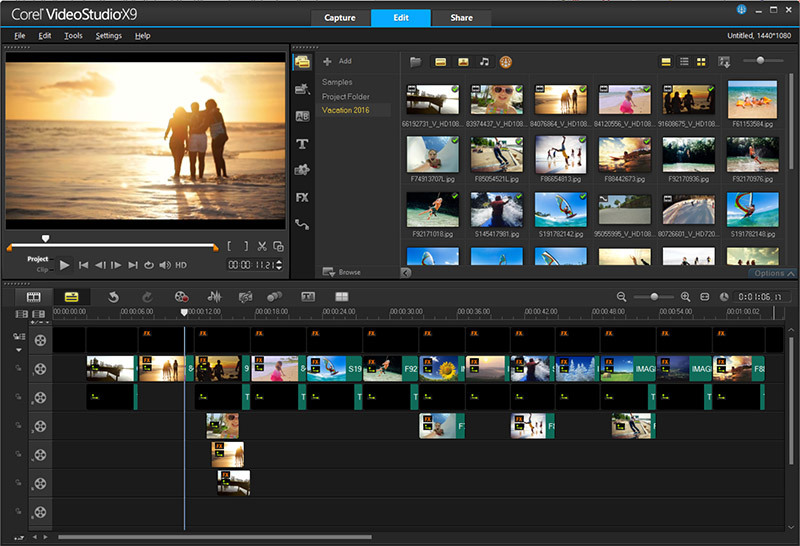 Make a movie in minutes with FastFlick and Instant Projects, then move up to multi-track timeline editing to grow your skills.